Remember when your parents used to tell you that gum could stay in your stomach for all eternity? How about getting rotten teeth from chewing gum? The myths are endless! The surprising thing is that, gum can also be held responsible for reducing cavities! More children these days are suffering from tooth decay, tilted and chipped teeth, as well as bleeding gums and mouth problems than ever. This rise in oral health issues seems to have risen as the dietary habits of the society inclined towards processed and refined food instead of whole and healthy meals. 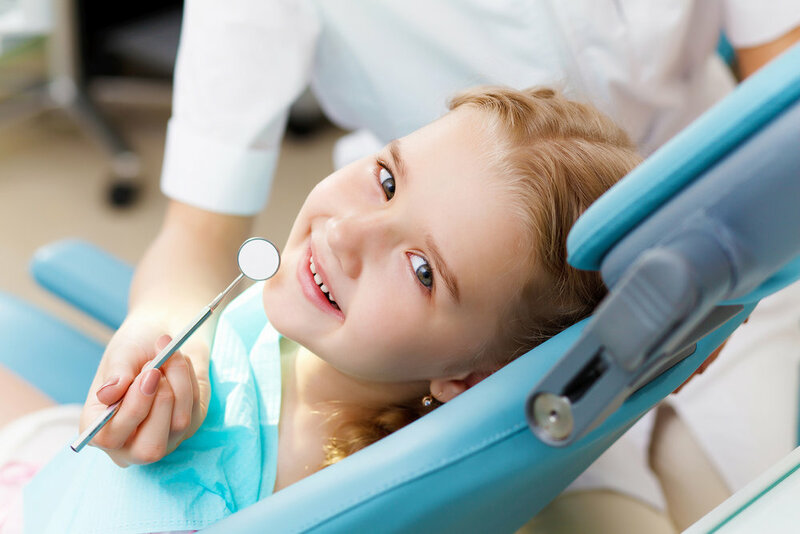 There are several aspects you should consider when choosing a pediatric dentist over over a general dentist. Our pediatric dentists in Brantford receive extensive and additional training of two to three years after completing dental school. This extensive training helps them specialize in dental problems and care that is specific to children, young and teens.